Excel Roofing & Construction deliver dependable services and trustworthy contractors to homeowners in Grapevine communities and beyond. 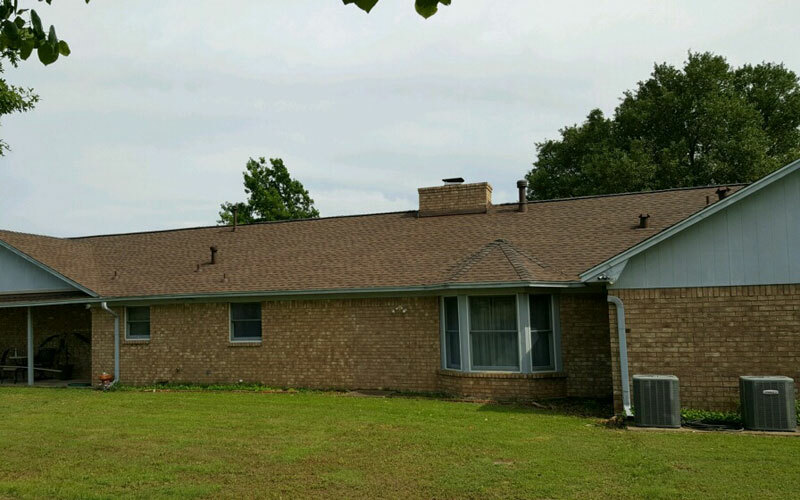 We understand just how important it is to have roofers in Fort Worth that share your priorities as a property owner. You can count on us for fast, accurate work and an uncompromising approach to customer satisfaction. From roof repair to new siding installation, our team of experienced residential and commercial contractors is here for you. Top to bottom, each facet of your home’s structure does something distinct and special. A flaw or failure in any single element can cause problems throughout the entire home. This is why professional contractors counsel homeowners and commercial property owners to take a proactive stance regarding repairs. Installing new siding to replace portions that were installed decades ago is the perfect way to make certain that your home is prepared for whatever the future holds.